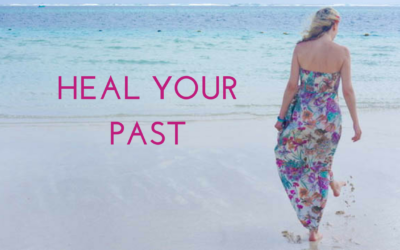 Healing our past is an intense but necessary journey to take in our self-development journey. 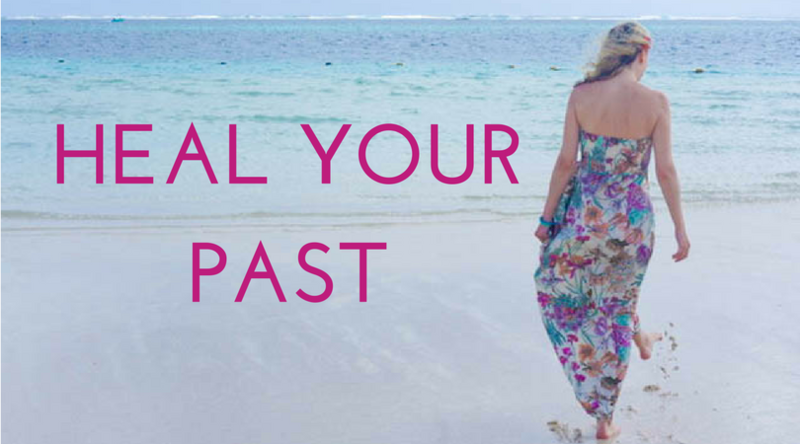 We not only carry our own self-limiting beliefs since childhood, our own unresolves emotional baggage, but also our parent’s stories, our ancestors traumas and much more. Epigenetics is a new research that has proven that we carry our ancestor’s trauma in our DNA. All of this lowers our vibration and makes us feel heavy, on top of repeating other people’s negative patterns in our own life. You might be sabotaging your love life by attracting the wrong partners, you might be playing small in your career or as self-employed solopreneur, you might have fears and other blocks that are preventing you from shining and showing up in a bigger way in your life. You might be carrying karma from previous lifetimes and need to break that cycle in order to confidently move forward. Most blocks we face in this life are a result of unfinished business/a trauma from a past life. 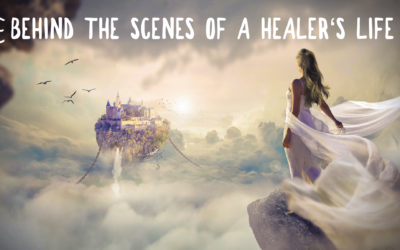 Whether infertility, poverty, karmic/difficult relationships, abuse of power and much more. First we will establish what your primary goal is, what you wish to create in your life, or how you wish to be(come) going forward. Then we will score you on all areas listed below to see what’s blocking you in your life right now. Once we have the scores/ roadmap I will teach you my powerful healing method for releasing all these blocks. What ancestors passed on what traumas to you. We go up to 7 generations ago to release anything you are carrying from them. What trapped & unresolved emotions you are carrying (your own and other people’s) that are blocking you, and since when. If and how many energetic heart walls you have (heart walls prevent us from receiving and giving love or to be in a fulfilling relationship, to attract the right people into our life etc). If and how many past lives you have that are blocking you right now. What karma needs to be resolved in your life in terms of your relationships, financial success, health etc. What patterns you are repeating from your parents and what negative stories you took on as your own. Whether you are connected in any way to the negative parts of the collective unconscious mind. Whether you are energetically linked to people who steal your energy. Whether you are holding on to negative memories from when you were in your mum’s womb, during birth or after birth. How many and what fears & limitig beliefs you are holding on to. In just 4 sessions we can release all of the mentioned topics (9 areas in total) and you will finish these sessions feeling much lighter. You will be very clear on what you were carrying, and how this was affecting your everyday life experiences. You will feel empowered to repeat this process on your own, when you work on new goals in the future and want to check if anythng is in your way of realising yourself. You will now be ready to move on to the next level, and to work with me on your present circumstances, should you wish to do so.